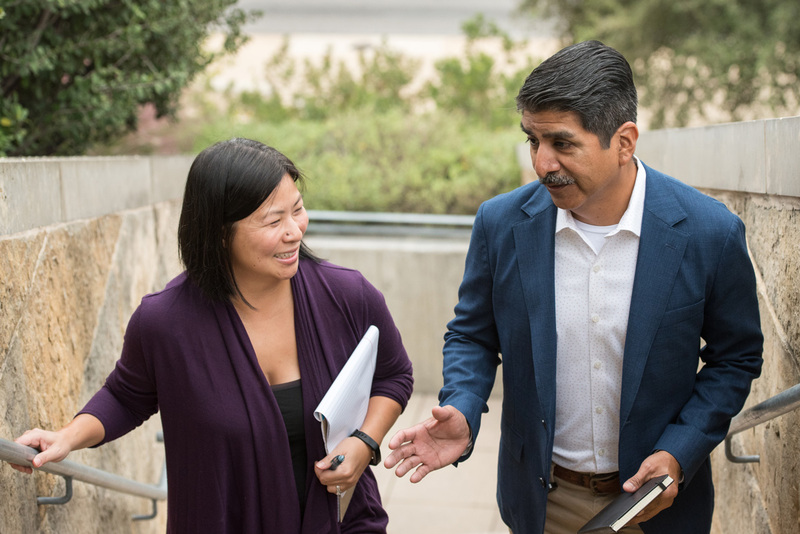 Local government professionals share how lessons from good mentors provided a steady hand through turbulent times and helped them become better mentors themselves. 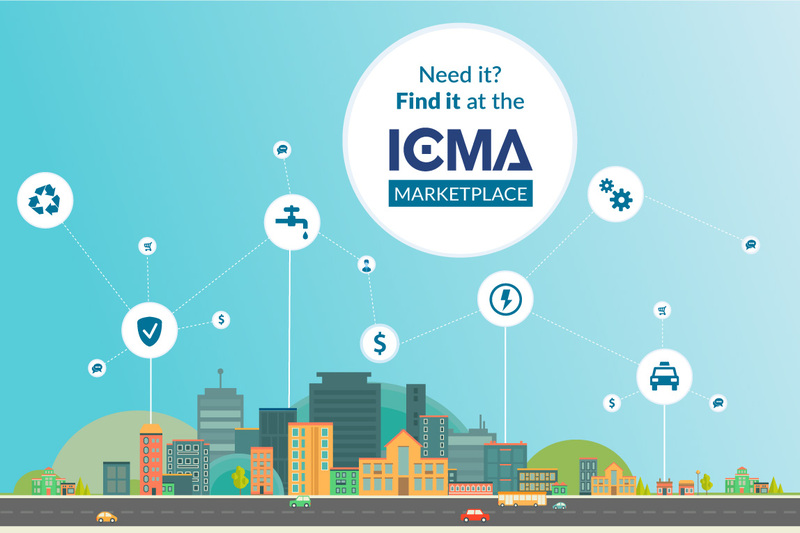 ICMA’s history is rooted in the sharing of best practices among local government managers. From practical guidance, to the more ephemeral, a good mentor can provide the advice you need when you need it most. They can even help you think outside of the box, and approach issues in an innovative way. So, when asked to share stories of their own mentoring experience, these ICMA members had plenty to share. We caught up with some ICMA members at the 104th ICMA Annual Conference in Baltimore to learn what it means to be a good mentor, and some of the most valuable ways that you can pay it forward. Take a listen and see what lessons you can take home to become a more present, equitable, and influential mentor in your community, and beyond. Listen wherever you get your podcasts, and don’t forget to subscribe!